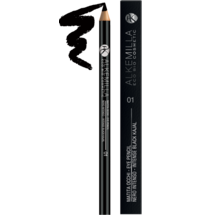 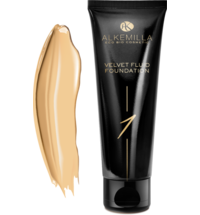 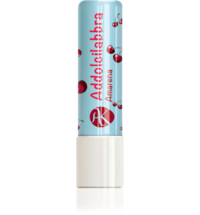 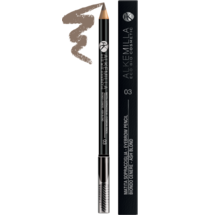 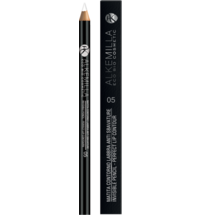 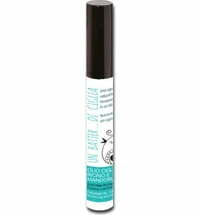 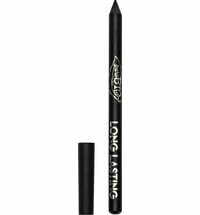 The Long Lasting Eyeliner Extreme Black by Alkemilla has a soft and pleasant texture that allows for precision application. 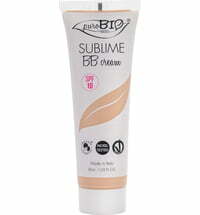 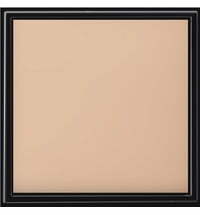 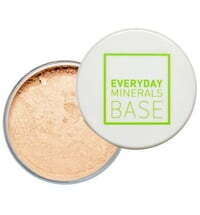 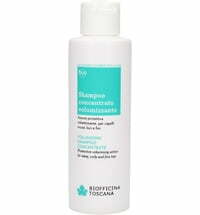 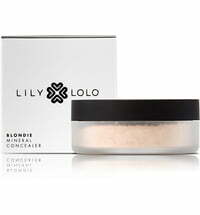 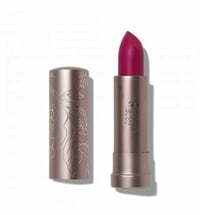 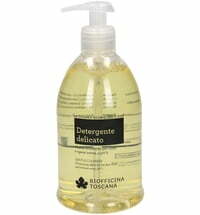 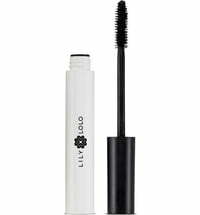 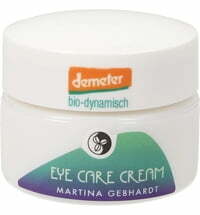 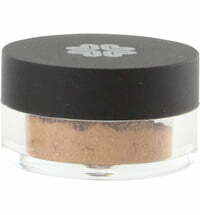 It ensures an intensive colour payoff and is easy to blend. 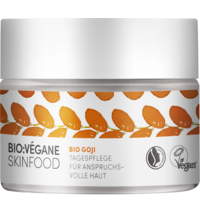 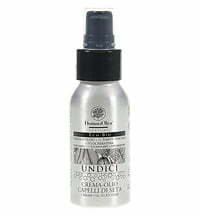 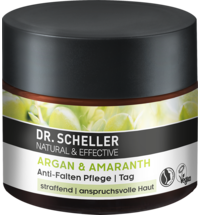 The formula is made up of a blend of coconut oil, avocado oil, jojoba oil and baobab oil combined with vitamin E that nourishes and is well tolerated by the skin.